Trading – Stal Hendrix sells jumping horses to customers all over the world. The majority of the horses are sold to North America and to countries within the European Union. Training – Emile, Timothy and Michel in particular train riders from all over the world. 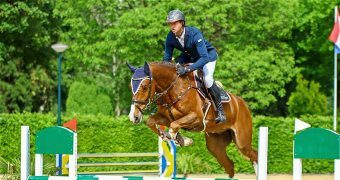 Riders from countries like America, Canada, Finland and Sweden come to Limburg to get a better grip on their equestrian craftsmanship. Stallions – Since the end of 2012 Stal Hendrix has its own stallion station at the Kessel location. This allows the stallions to be optimally trained and competed, while they are available for breeders throughout the whole season. Breeding – Paul Hendrix is a breeder at heart. 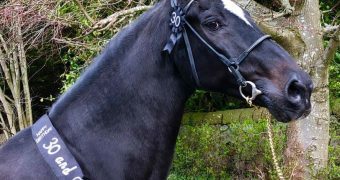 Every year about 25 foals are bred at Stal Hendrix and additionally multiple high potential foals -mainly sired by Stal Hendrix stallions- are purchased. 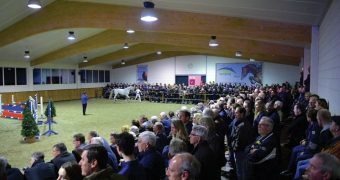 Events – Every year Stal Hendrix organizes five events, all of which aim to promote the province of Limburg as an equestrian province. Events range from offering a sales platform to organizing a national competition with international reach.